The New York Knicks have reached a 3-year $9 million deal with free agent point guard Jason Kidd. 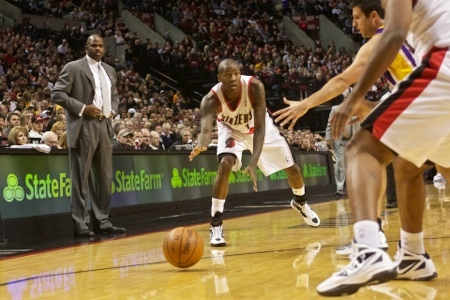 The Los Angeles Clippers will sign fee agent guard Jamal Crawford to a multi-year deal. The Clippers also re-signed guard Chauncey Billups to a one-year $4.3 million deal. 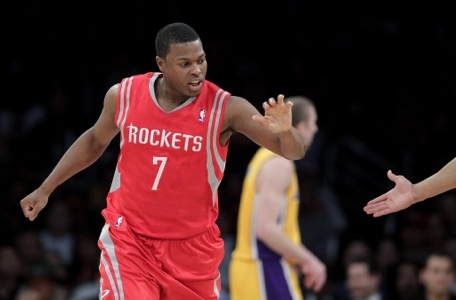 The Houston Rockets traded point guard Kyle Lowry to the Toronto Raptors in exchange for guard Gary Forbes, and a protected future first round draft pick. 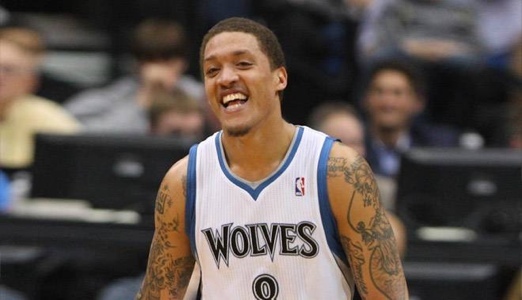 The Phoenix Suns reached a 3-year $18 million deal with forward Michael Beasley. 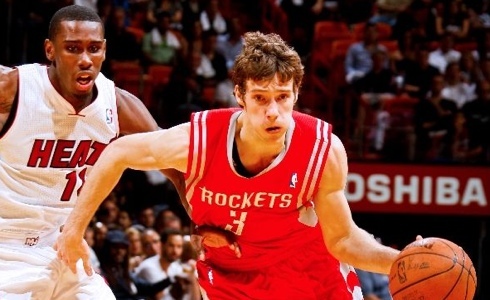 The Phoenix Suns also reached an agreement with point guard Goran Dragic worth $34 million over four years. 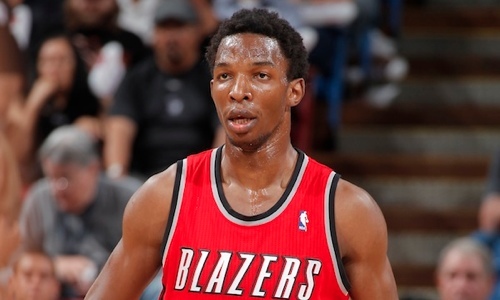 The Oklahoma City Thunder and center Hasheem Thabeet have agreed on a two-year deal. 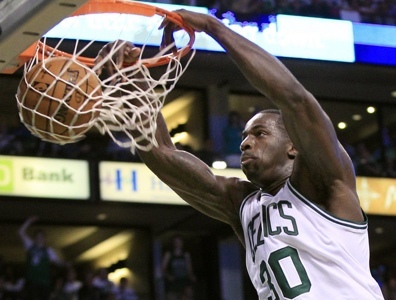 The Boston Celtics have reached a three-year $20 million agreement to re-sign forward Brandon Bass. 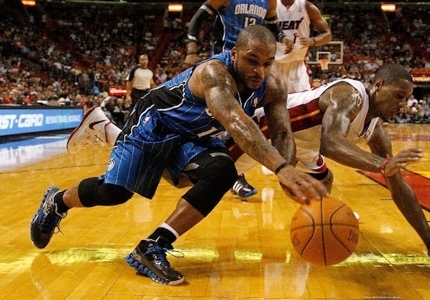 The Orlando Magic and point guard Jameer Nelson have agreed in principle to a new deal. 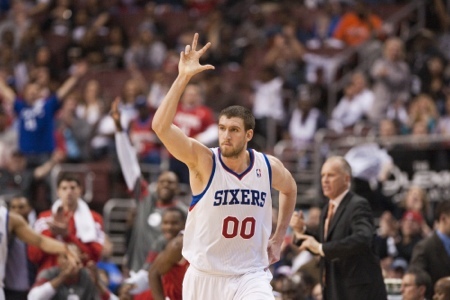 The Philadelphia 76ers and Spencer Hawes have agreed to a two-year $13.1 million contract extension. 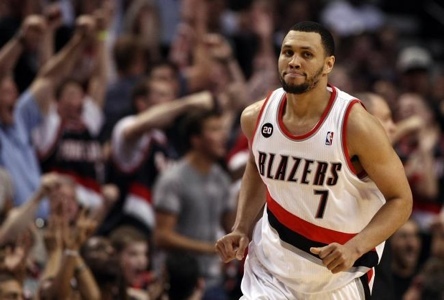 Brandon Roy and the Minnesota Timberwolves agree on two-year $10 million contract.